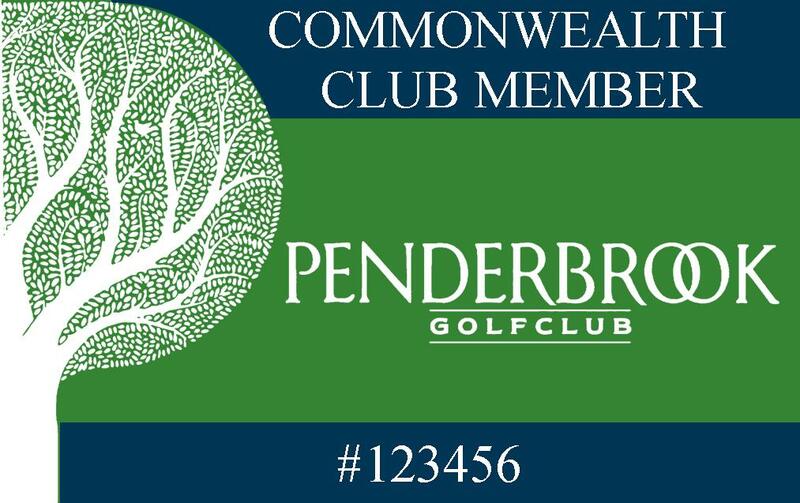 Welcome to Penderbrook Golf Club! Penderbrook Golf Club is a picturesque 18-hole par 71championship golf course located within the highly regarded Penderbrook Community. The course is open to the public and boasts some of the most challenging holes in the metro area. Club selection is a must as five of the holes require a well placed shot over lakes and ponds. The course features tight rye fairways and large greens. In addition, water hazards and numerous mature trees can alter your shots. The terrain is rolling, so expect some interesting lies. This course was designed with the average to advanced golfer in mind. A full service pro shop and a beautiful restaurant, Mulligans Pub, round out this wonderful facility.